a vintage look with modern function! our chandler collection is great for guys or gals. 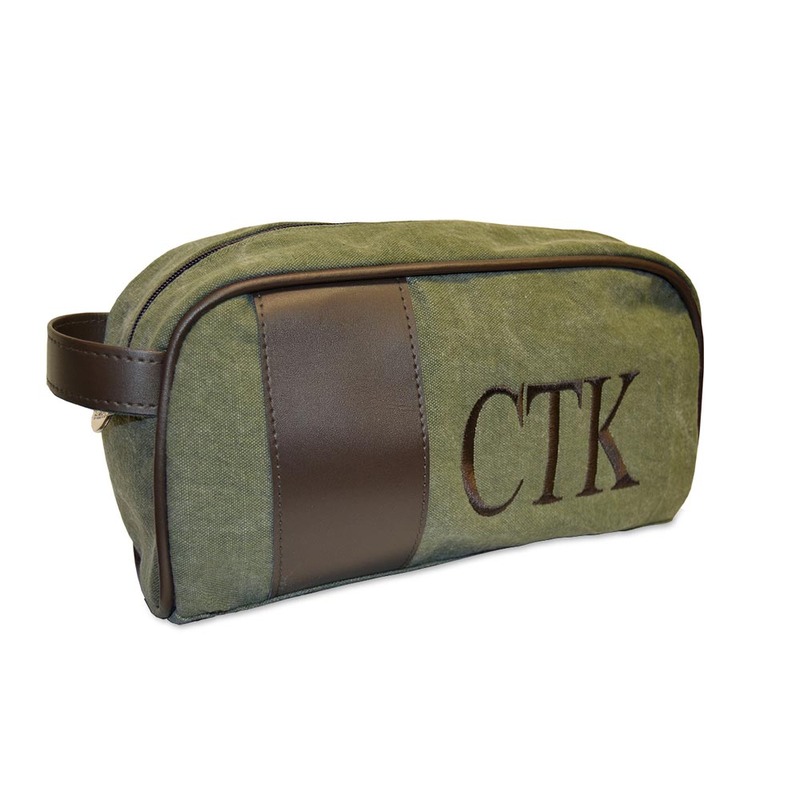 and the DOPP is great for packing the shaving kit, bathroom accessories, or all your travel essentials! 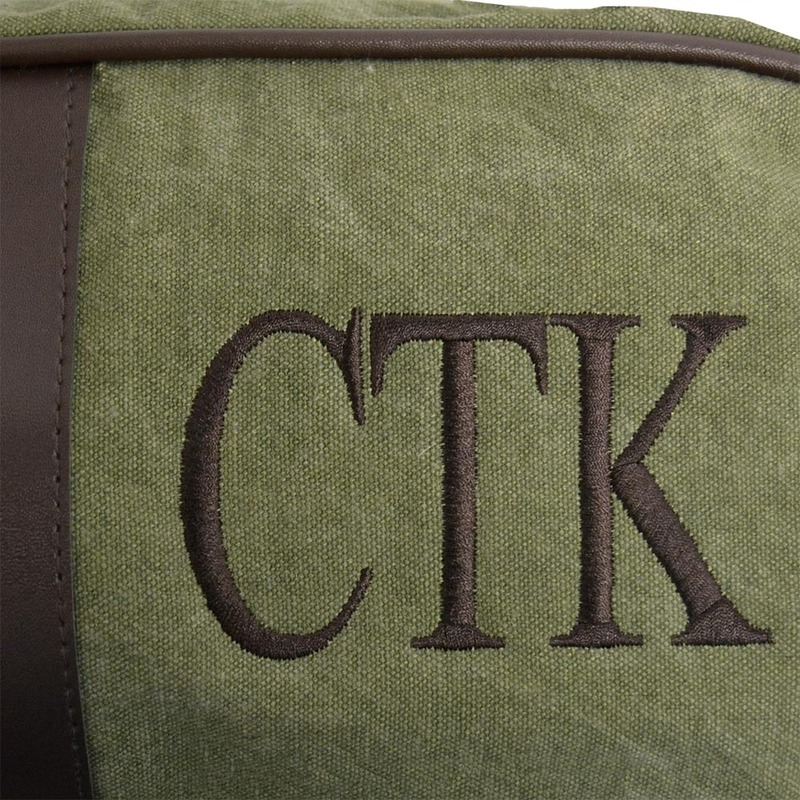 sto ashed canvas and leather like accents mix to give you a super sturdy, smart looking bag that is great for work, school, or traveling with friends! spot clean note - bag is made of sto ashed fabric and will have slight variations in distressing and color giving you a truly unique bag.